How do I use Xbox One Backward Compatibility? The digital titles that you own and are part of the Back Compatibility game catalogue will automatically show up in the “Ready to Install” section on your Xbox One. For disc-based games that are a part of the Back Compat game catalogue, insert the disc and the console will begin downloading the game to your hard drive. After the game has downloaded to your hard drive, users will still need to keep the game disc in the drive to play. Does backward compatibility cost extra? Xbox One Backward Compatibility is free and allows you to play select Xbox 360 and Original Xbox games you already own on Xbox One. Is Xbox Live Gold required for backward compatibility? Xbox Live Gold is not required for Xbox One Backward Compatibility. However, it is required for any standard Xbox Live Gold feature like online multiplayer. Will functionality for the Original Xbox games via Xbox One Backward Compatibility change from the Xbox 360 games in any way? Functionality will be very similar. You can play the digital or disc-based game you own, taking advantage of Xbox One features like Game DVR and broadcasting. There are no Xbox achievements for Original Xbox games because this functionality was not available on the Original Xbox at that time of its release. Lastly, game saves will not transfer to Xbox One but once created on Xbox One, the game saves can transfer to other Xbox One consoles through the cloud. Is there a comprehensive list of all the titles? There is. We have a full-text list for your convenience. *Broadband internet required (ISP fees apply). Xbox One Backward Compatibility feature works with select Xbox 360 and Original Xbox games, see https://www.xbox.com/backcompat. Xbox Live, Xbox Achievements and transfer of game saves from Original Xbox and Xbox 360 consoles not available for Original Xbox backward compatible games. Xbox Live and broadband internet required for initial download of game to console. Live Gold required for online multiplayer and some features of Game DVR. Multiplayer between Xbox One and Xbox 360 supported for select titles. Games with Gold is for paid Gold members only. On Xbox One, active Gold membership required to play free games you’ve redeemed. Restrictions apply. Requirements and available features vary across consoles. Offer terms and availability subject to change. 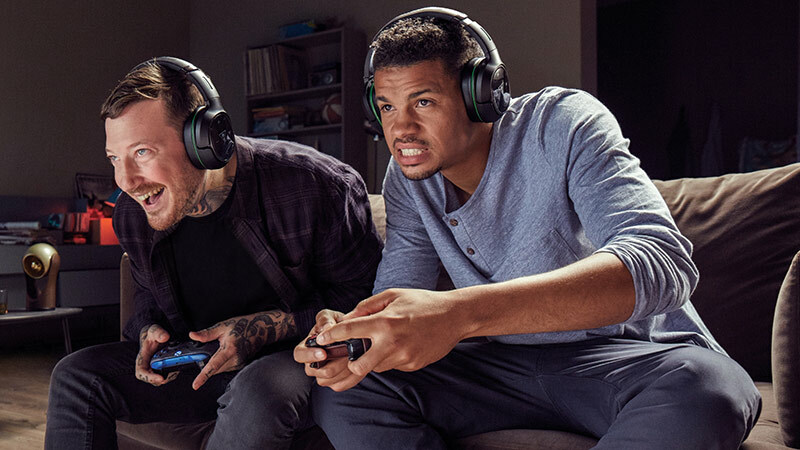 See https://www.xbox.com/live/games-with-gold. Disc-based support for Original Xbox titles coming soon. General availability of Original Xbox games anticipated in autumn 2017.